Doris M. (Nee Daniel) beloved wife of the late Robert Mace, loving mother of Robert Alan (Robin J.) Mace & Kathryn Ann (Charles A.) Noble. Adored grandmother of Valerie (Scott) Stone, Stephen (Candi) Noble, Andrea (Corey) Snyder, Robert Scott, Andrew Alan and Joseph William Mace and Shannon and Justin. Cherished great grandmother of Charles David, Alexis Bryce & Max Stephen Noble, Elijah Scott, Jake Alexander & Addison Paige Stone, Felicity Chase & Peyton Serenity Andrew and Skylar Grace Snyder. She was the oldest of 4 siblings who all preceded her in death, Richard A. Daniel, Lois Hittle, Carl R. Daniel, and Norman Daniel. 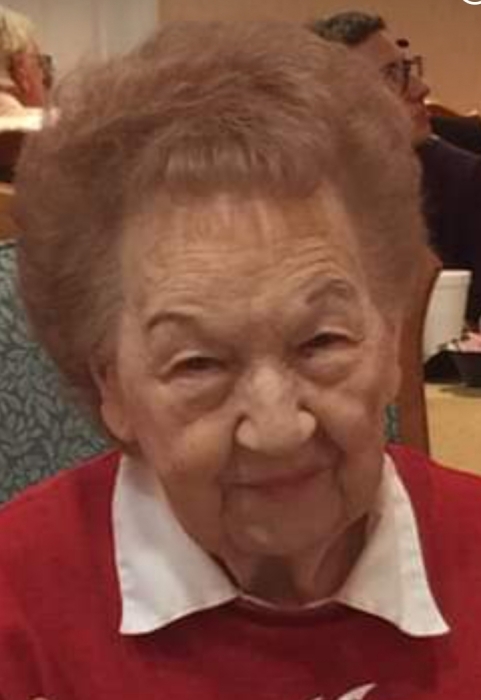 Passed away on Sunday, February 10, 2019 at the age of 92. Funeral services will be held at Naegele, Kleb & Ihlendorf Funeral Home, 3900 Montgomery Rd, Norwood on Thursday, February 14 at 12 PM where friends may call from 10 AM until time of service.